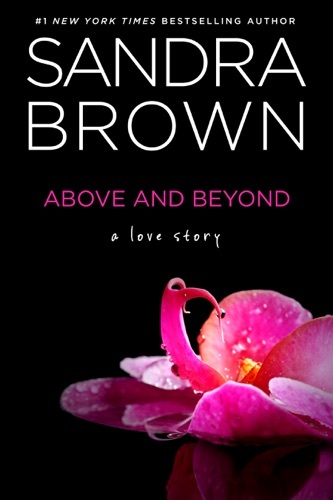 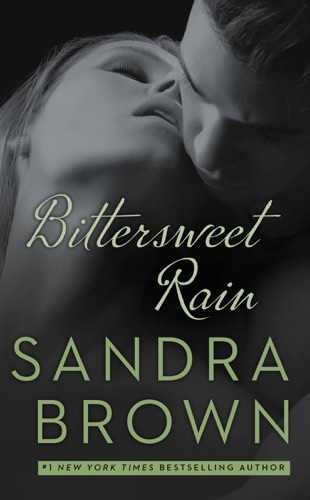 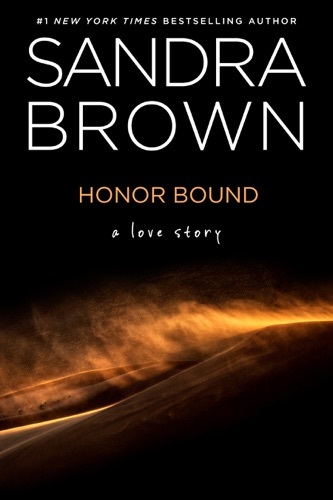 Author Sandra Brown discount bookstore. 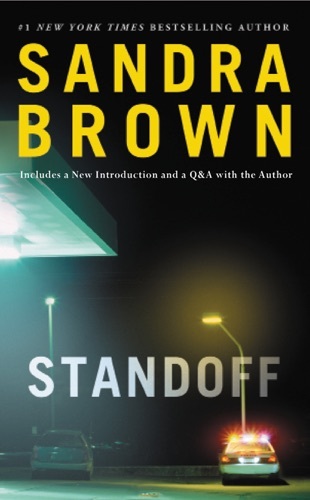 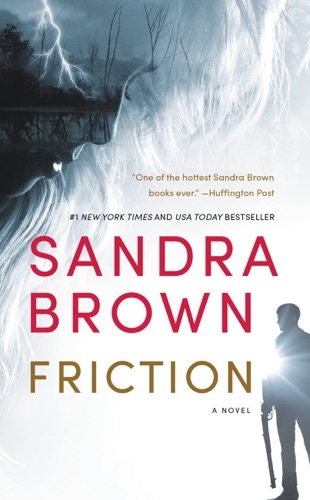 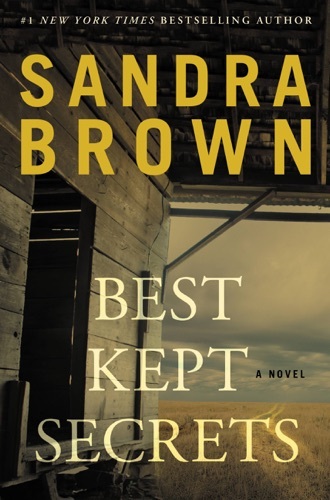 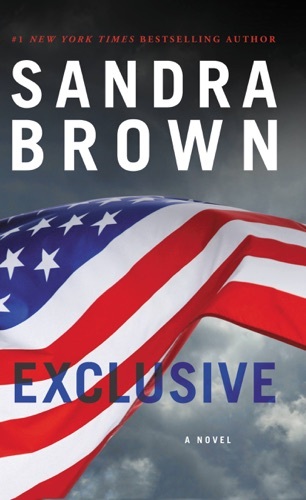 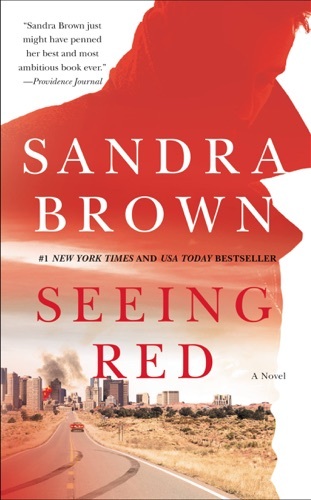 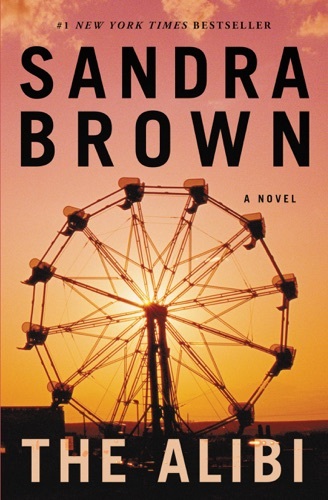 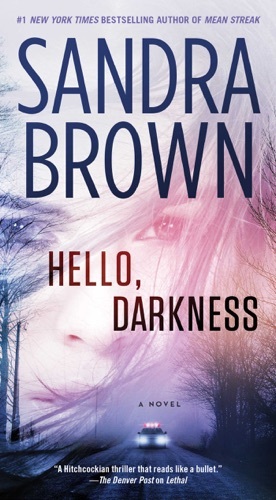 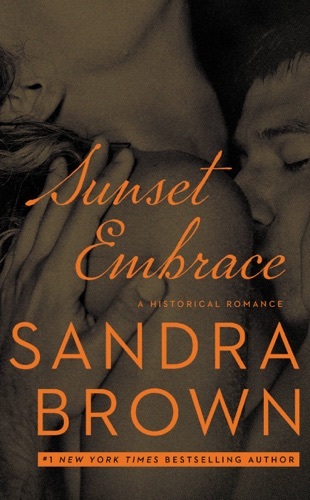 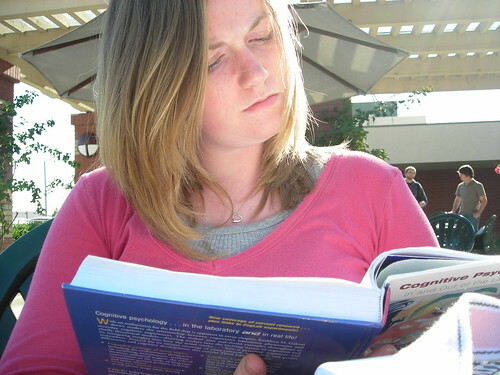 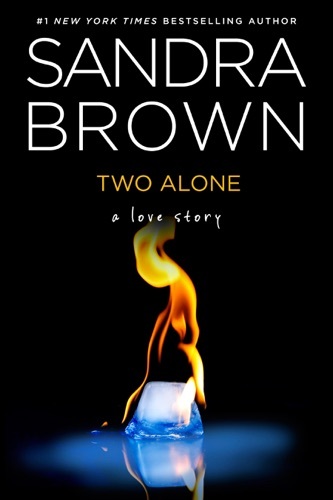 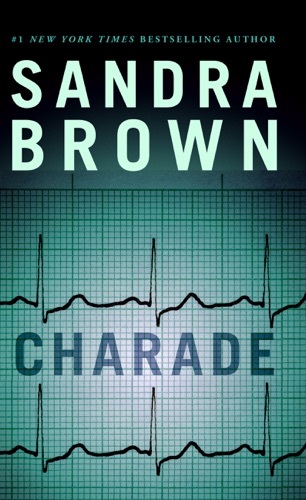 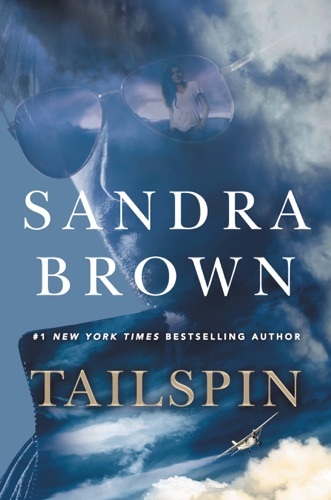 Find Sandra Brown cheap books & discount books! 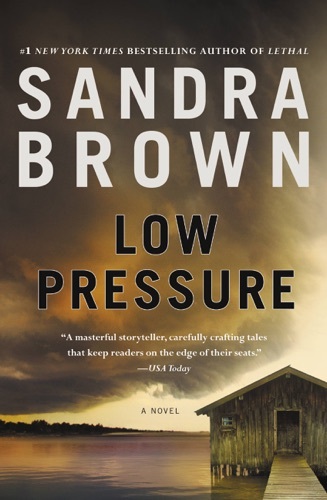 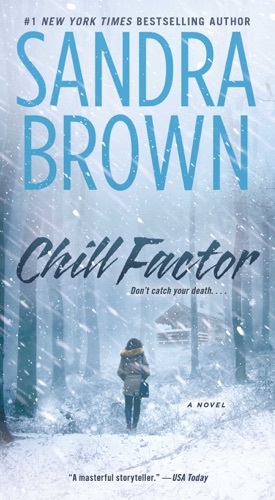 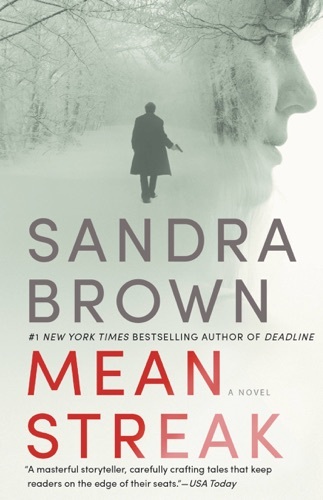 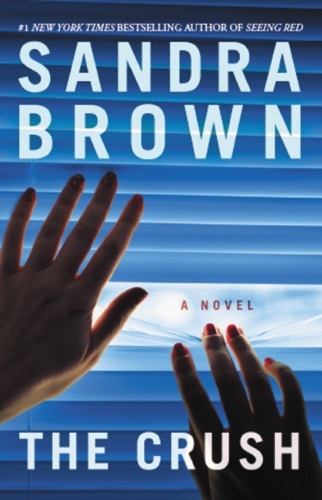 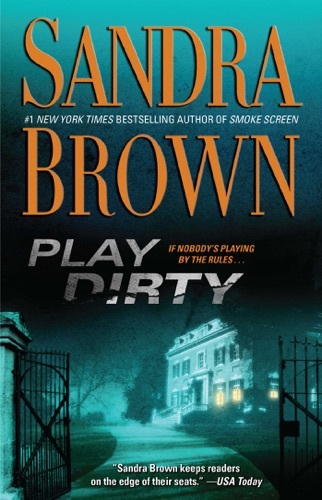 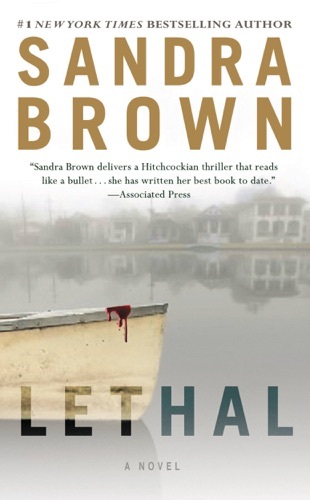 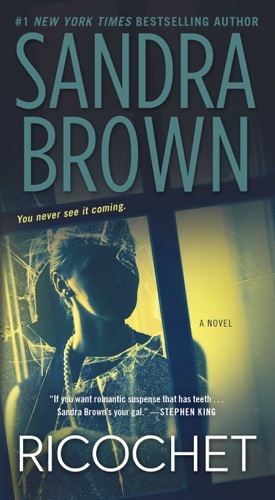 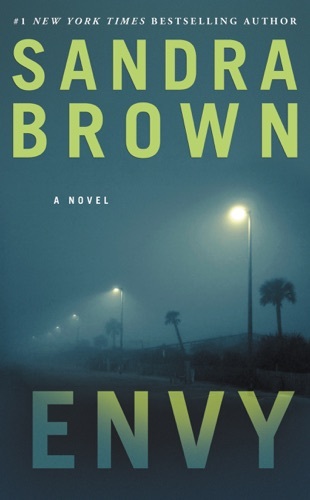 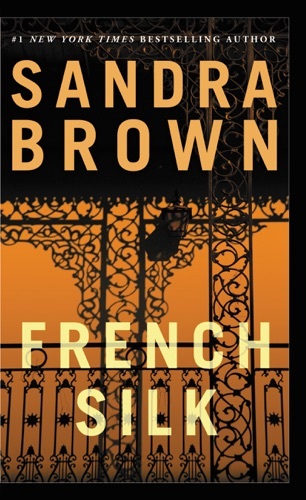 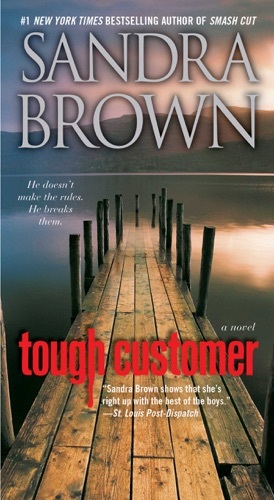 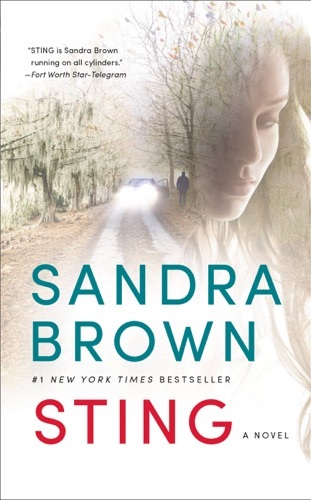 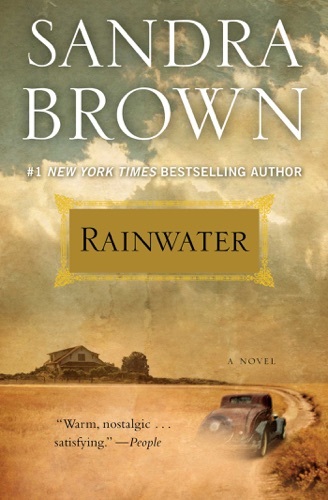 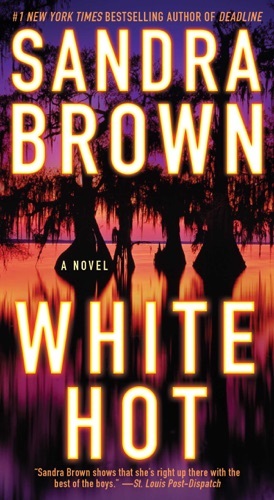 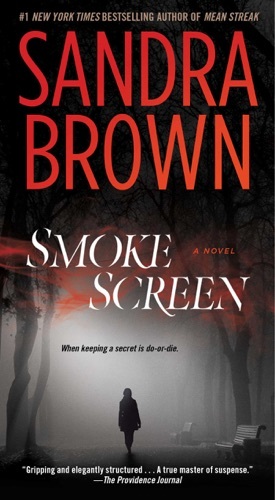 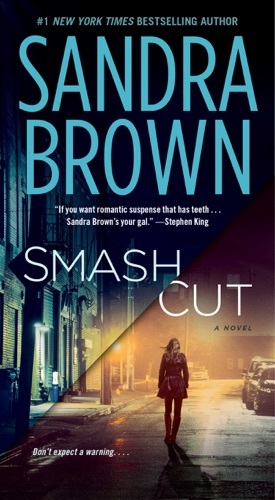 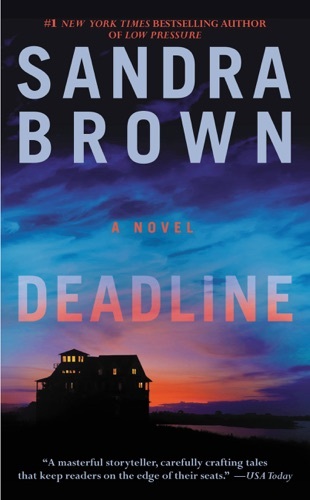 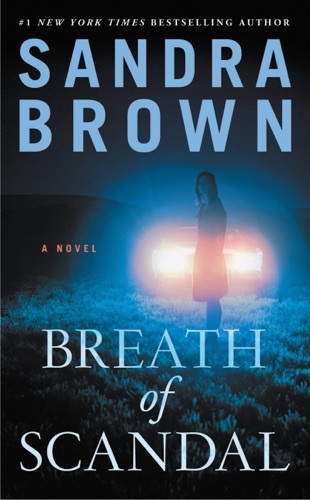 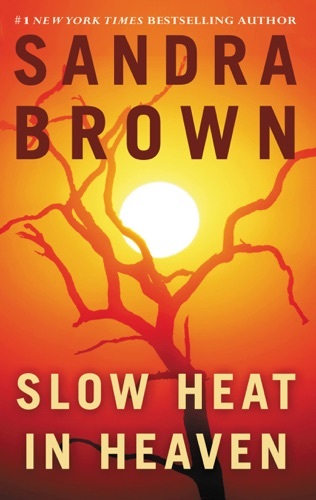 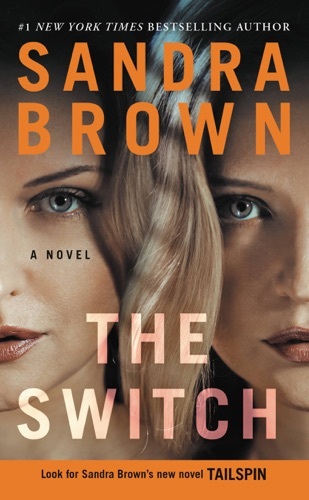 Sandra Lynn Brown (born March 12, 1948) is an American bestselling author of romantic novels and thriller suspense novels. 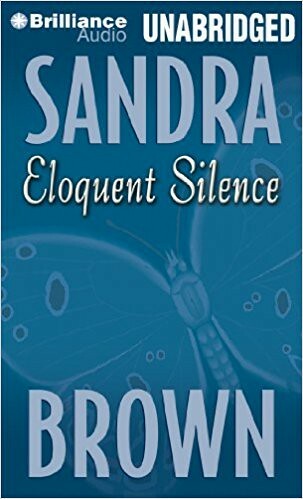 Brown has also published works under the pen names of Rachel Ryan, Laura Jordan, and Erin St. Claire... Sandra Cisneros was born in Chicago in 1954. 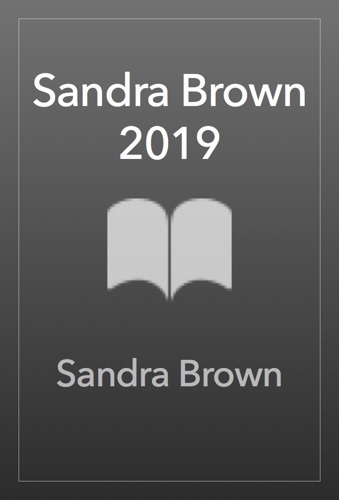 Internationally acclaimed for her poetry and fiction, she has been the recipient of numerous awards, including the Lannan Literary Award and the American Book Award, and of fellowships from the National Endowment for the Arts and the MacArthur Foundation. 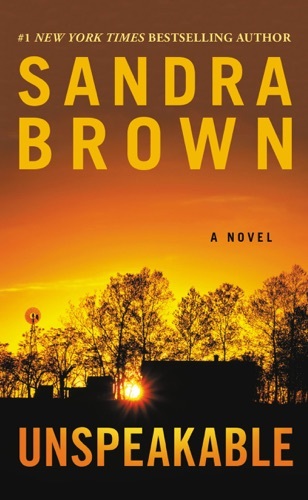 Cisneros is the author of two novels The House on Mango Street and Caramelo; a collection of short stories, Woman Hollering Creek; two books of poetry, My Wicked Ways and Loose Woman; and a children's book, Hairs/Pelitos. 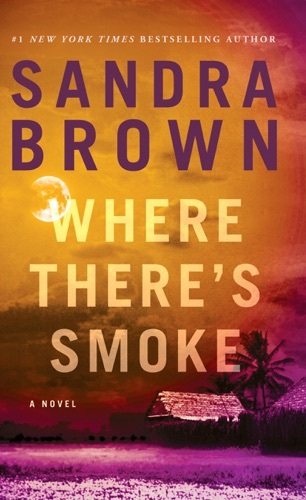 She is the founder of the Macondo Foundation, an association of writers united to serve underserved communities (www.macondofoundation.org), and is Writer in Residence at Our Lady of the Lake University, San Antonio. 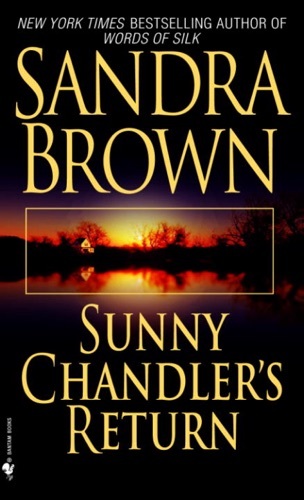 She lives in San Antonio, Texas.